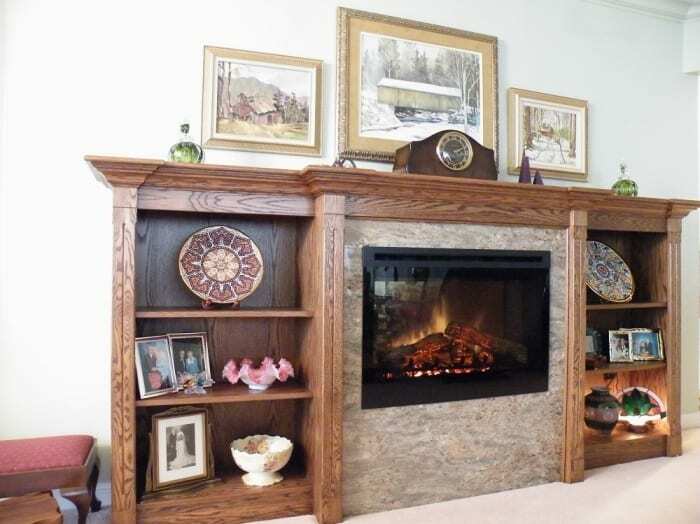 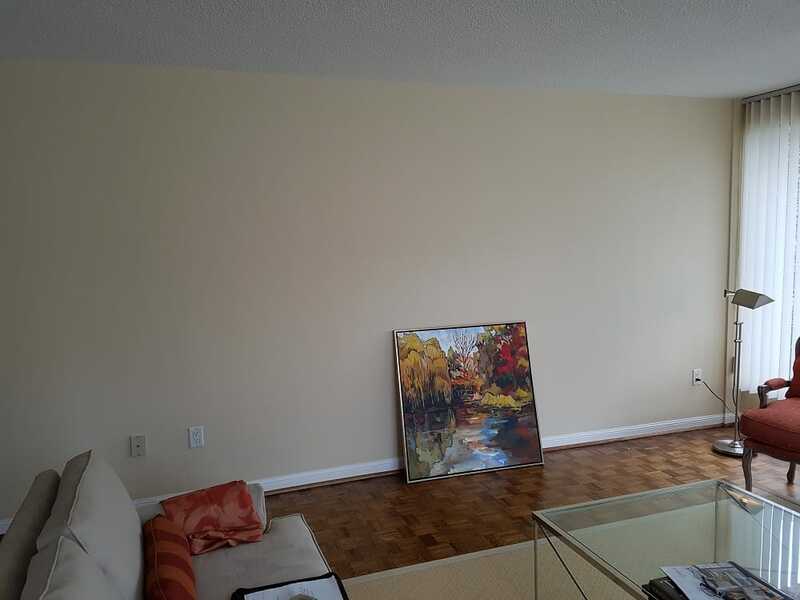 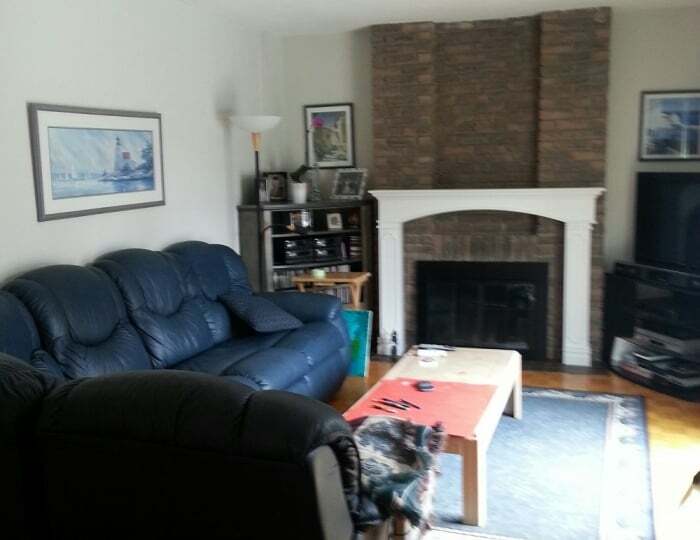 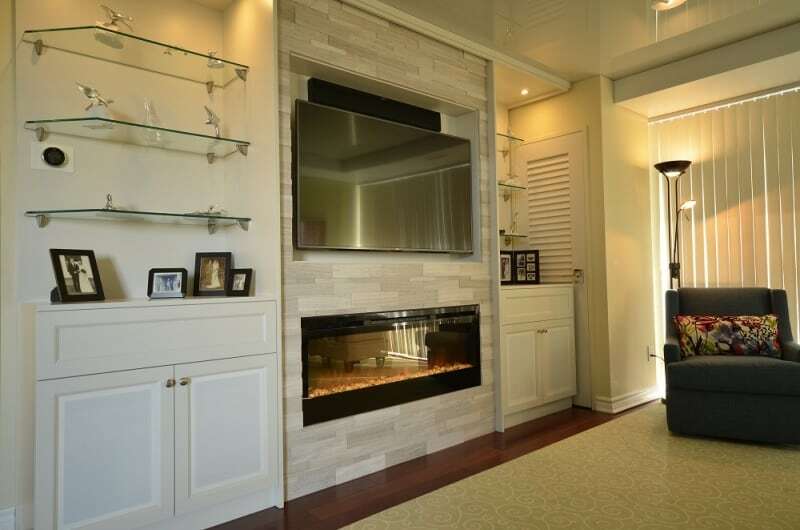 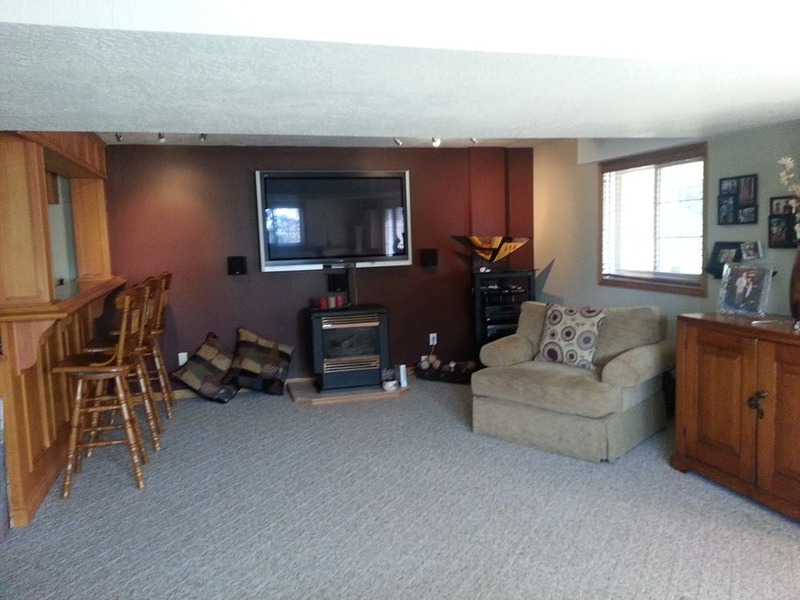 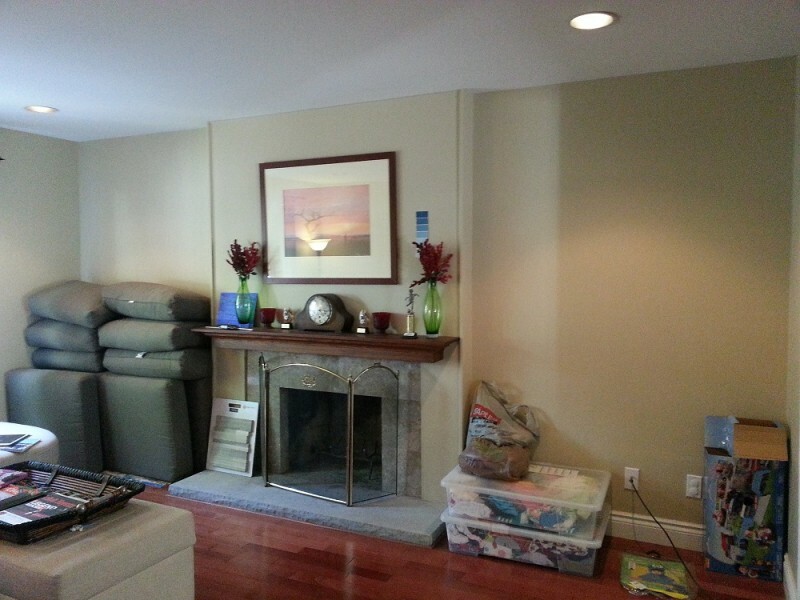 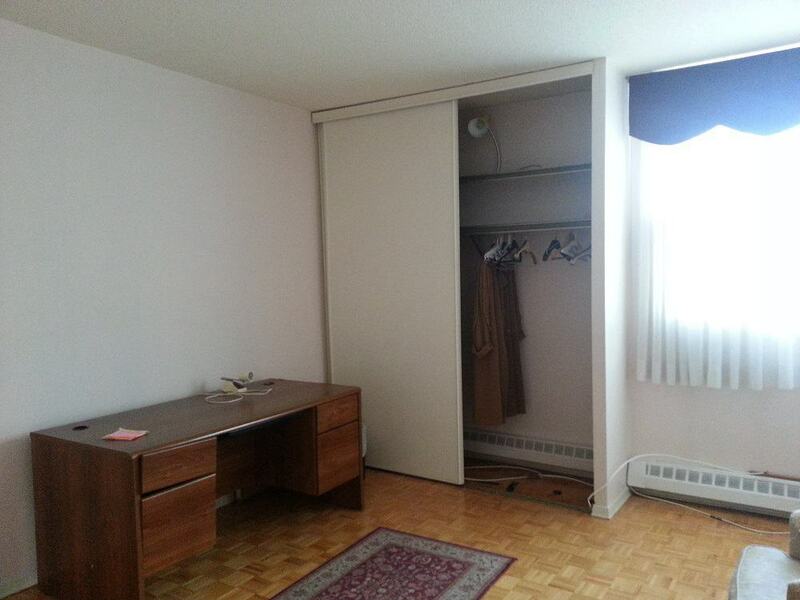 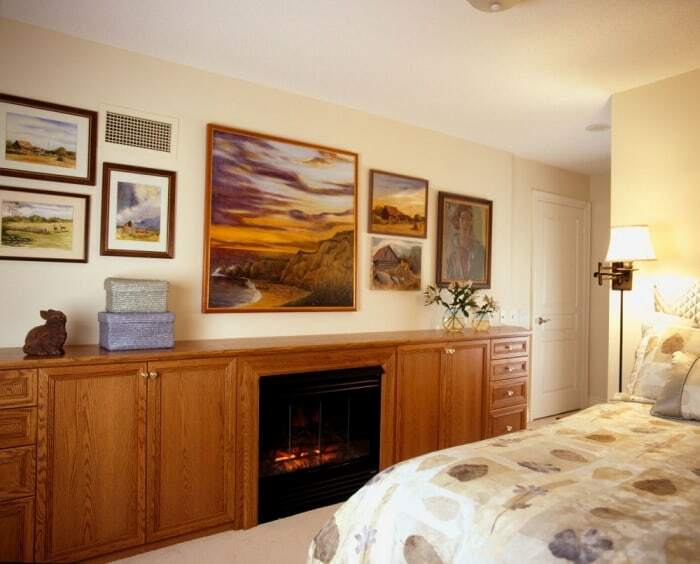 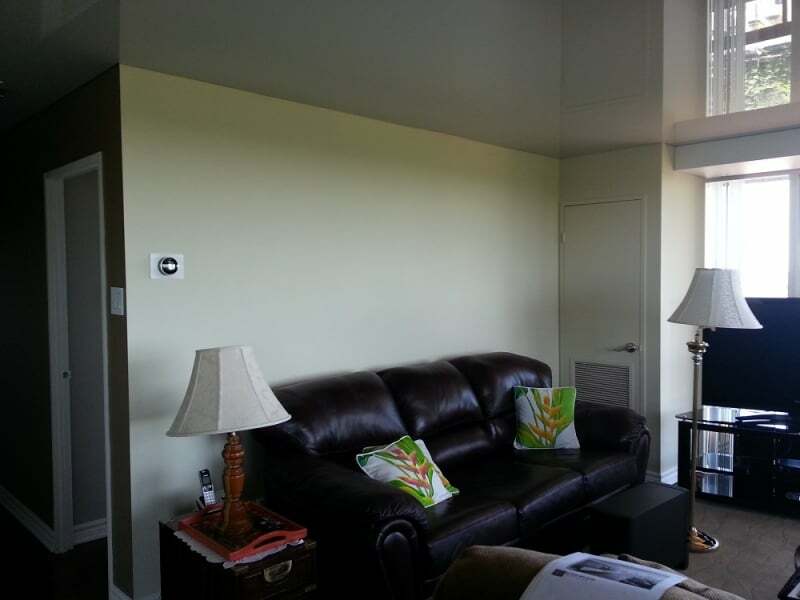 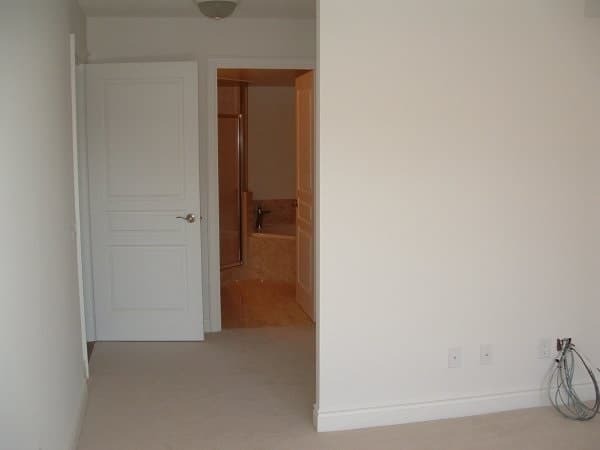 Our clients know that a fireplace rarely stands on its own in the room. 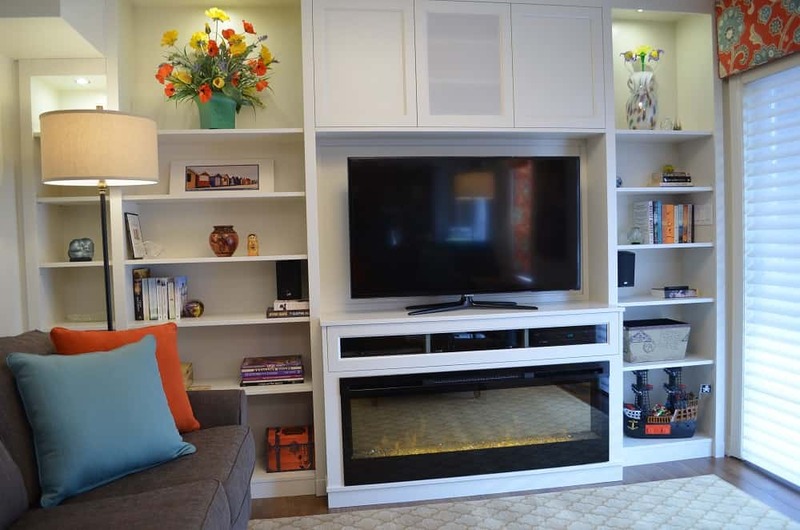 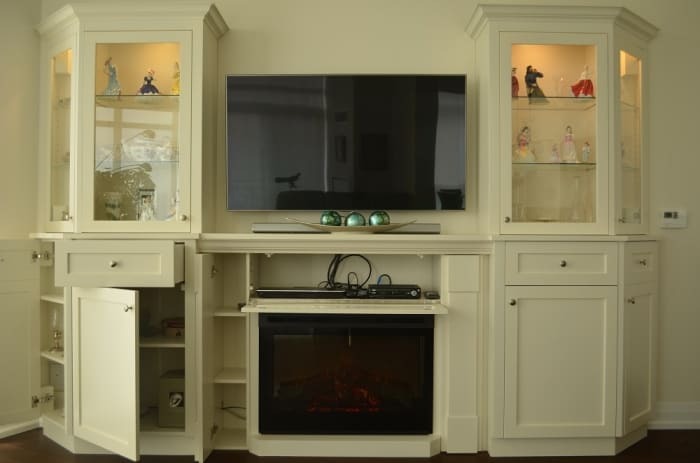 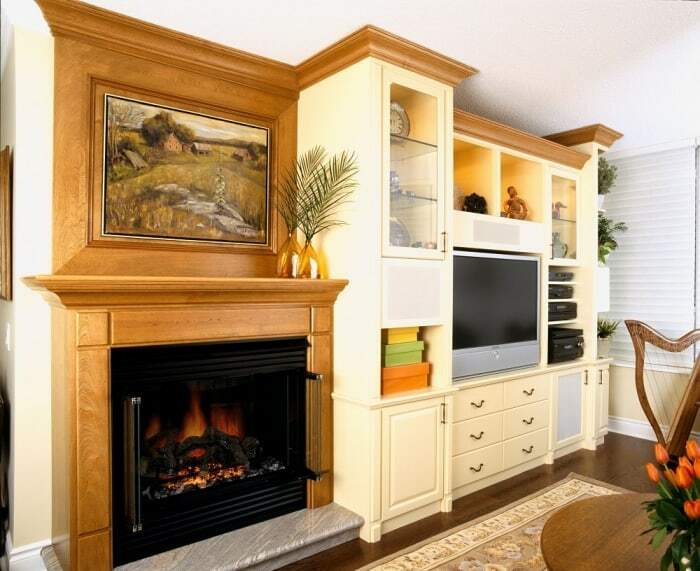 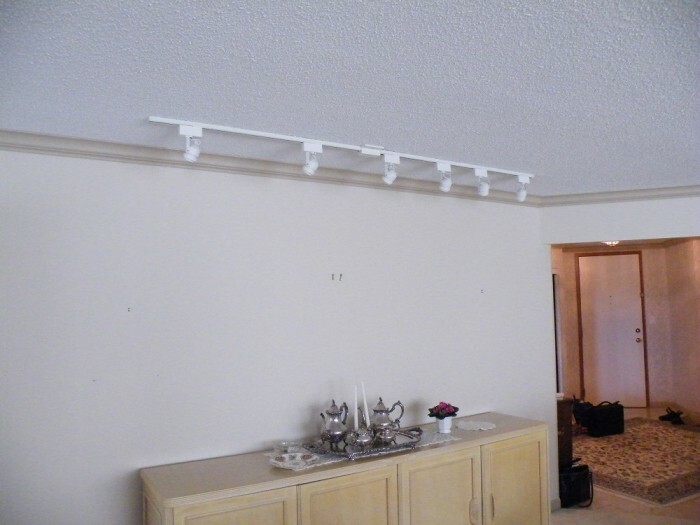 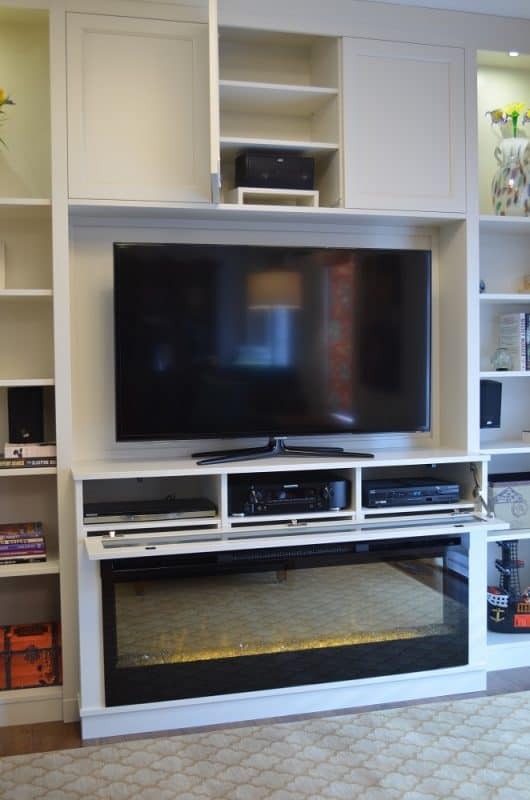 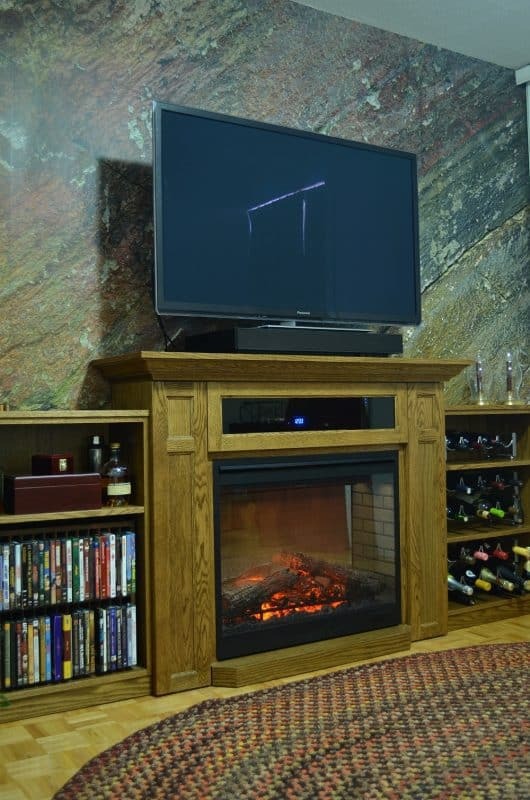 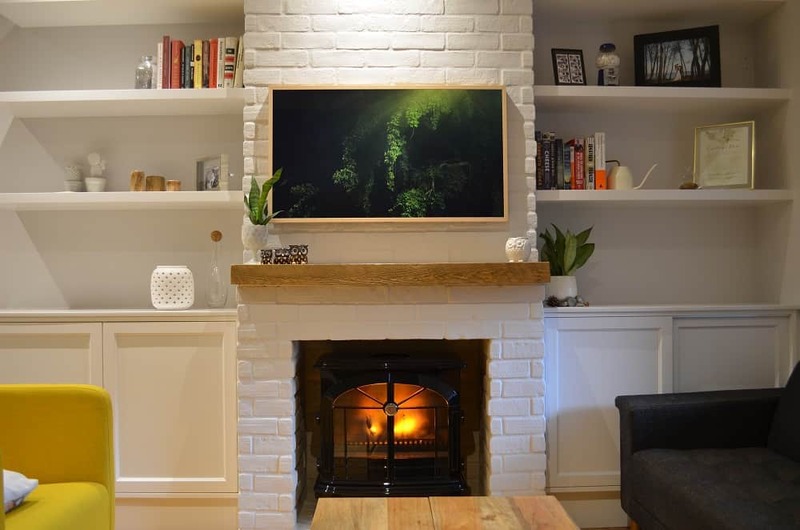 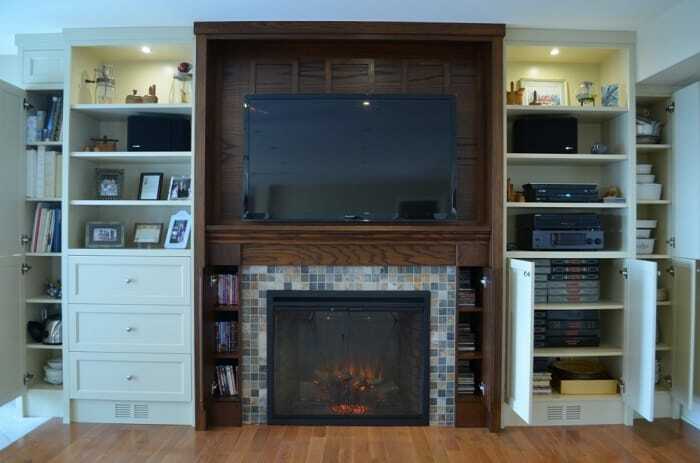 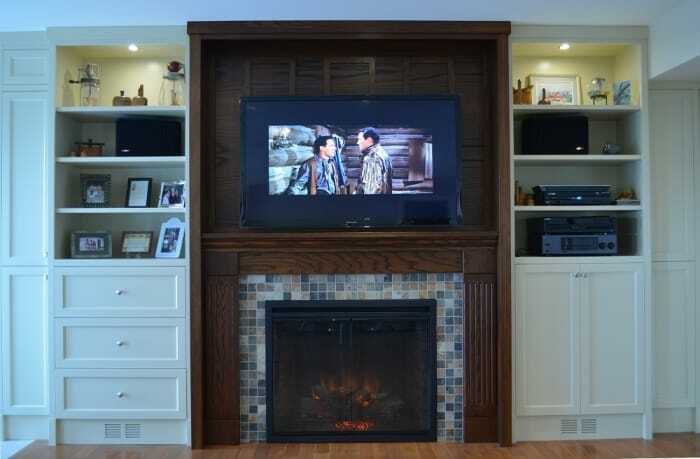 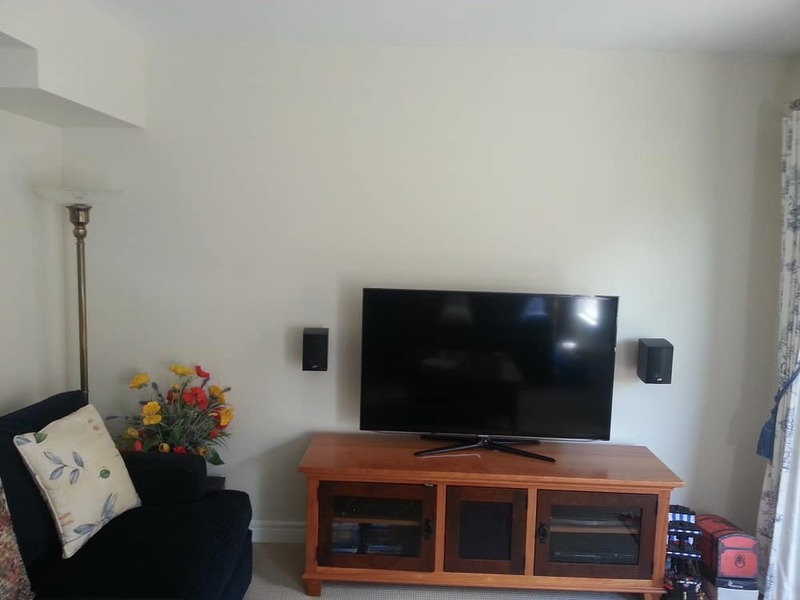 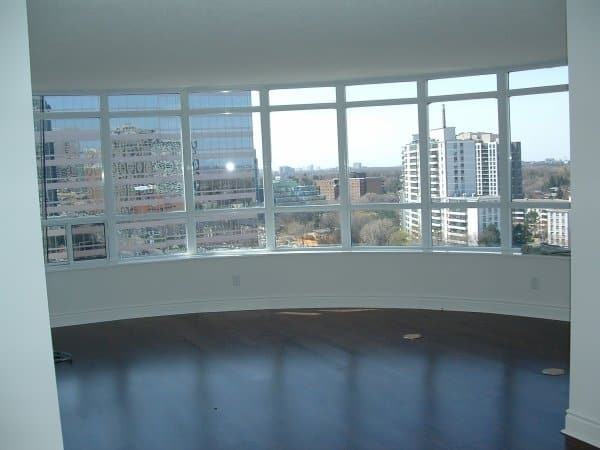 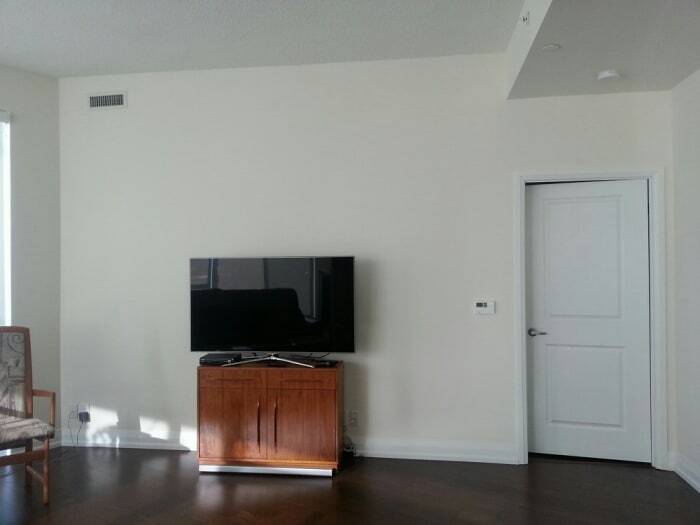 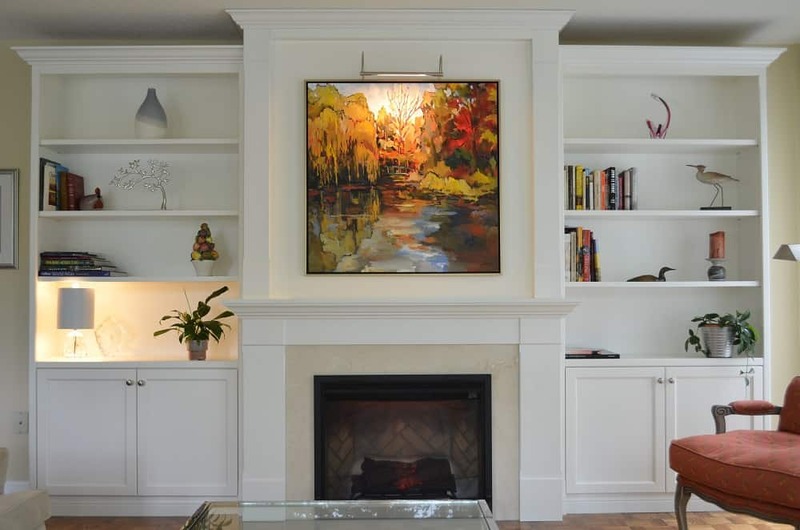 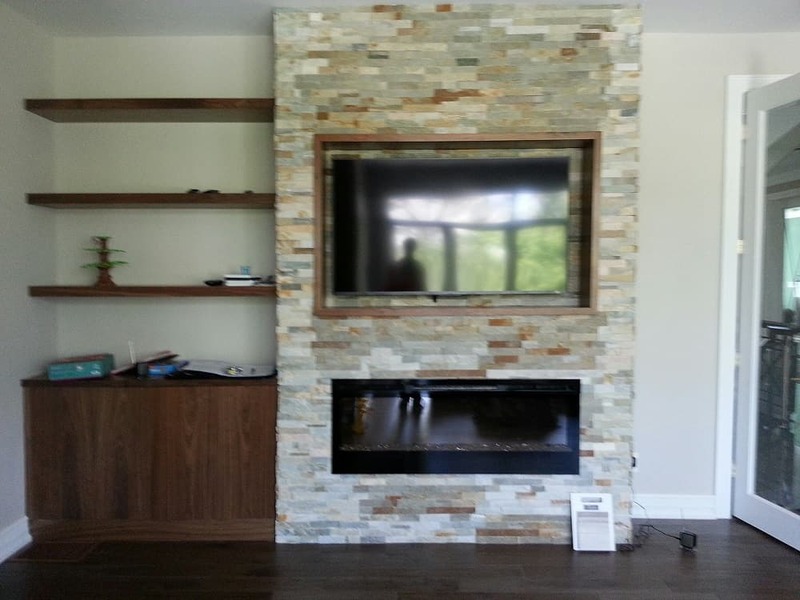 Whether they are mounting a TV above, and need a home for the audio-visual equipment, or they simply need more storage in their condo, smart homeowners are looking for smart solutions to complete their fireplace installation. 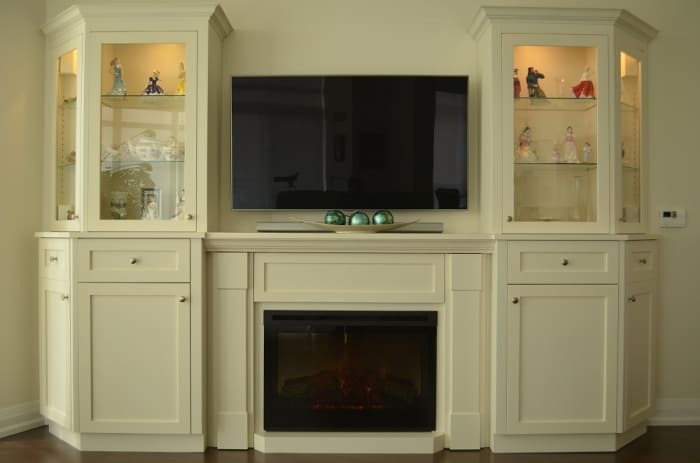 From a simple surround for one of our wall-mounted fireplaces to a bespoke mantel or an entire wall of built-in cabinetry, we have expert cabinet makers to do the job to perfection. 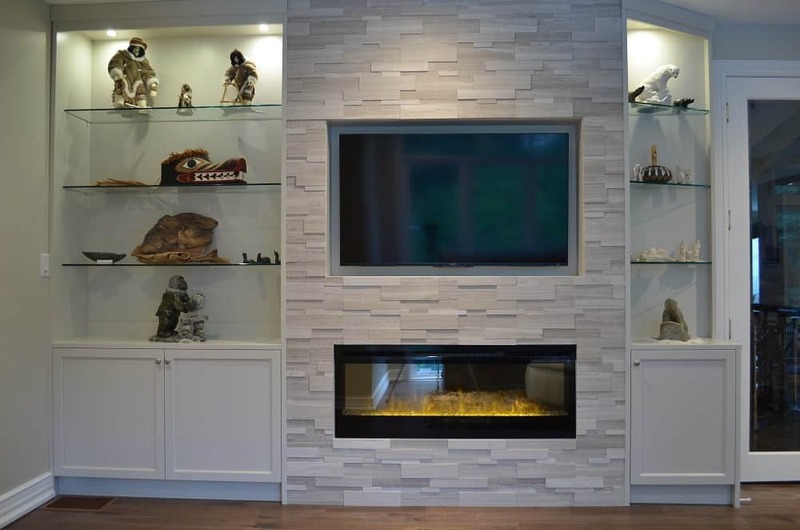 Select from the options on display in our showroom, or bring us your inspiration photos – we’ll tweak the design to suit your needs, or come up with an entirely new design – just for you! 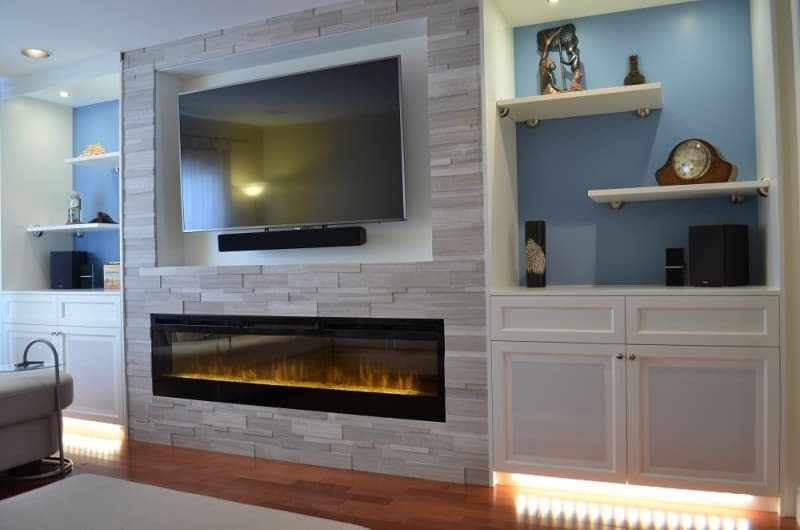 We’ll be sure that our design suits your fireplace, and your room, then have it made in wood or MDF, in any finish you desire. 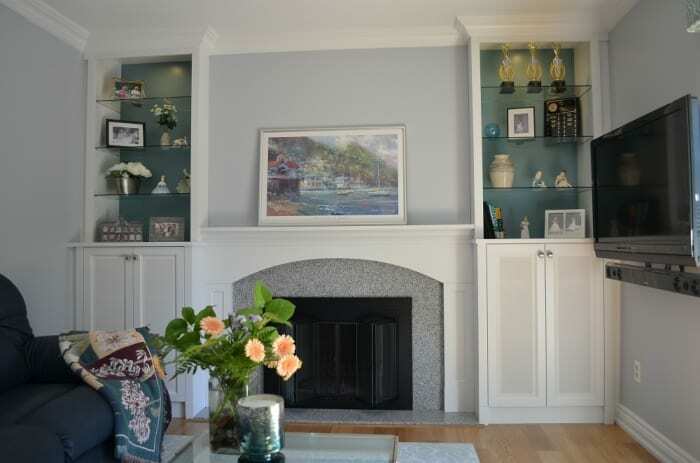 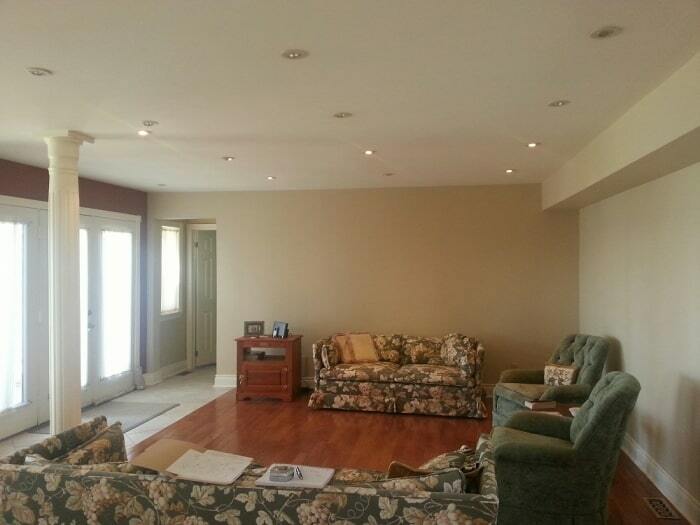 We’ll even help to find the perfect colour or match an existing finish. 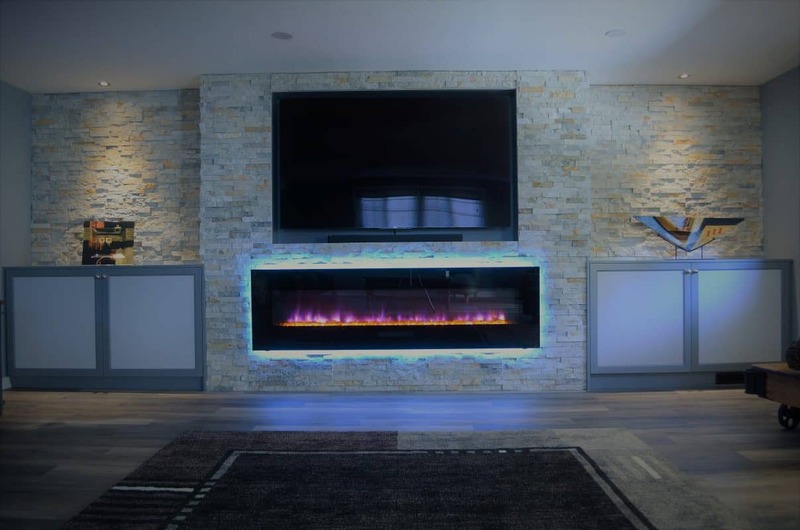 From site visit to design to presentation to installation, we have the experience to simplify the process and make it stress-free for you.